The past year has been an exciting one for Psychological Associates. Not only are we celebrating our 60th anniversary, cheering on the successes of our consultants, and rolling out new products and services, but we’re also loving our new location at 8000 Maryland. While we may only be a block away from our old offices, this move has given us a whole new perspective on our neighborhood here in Downtown Clayton — and we’re not just talking about the amazing view! 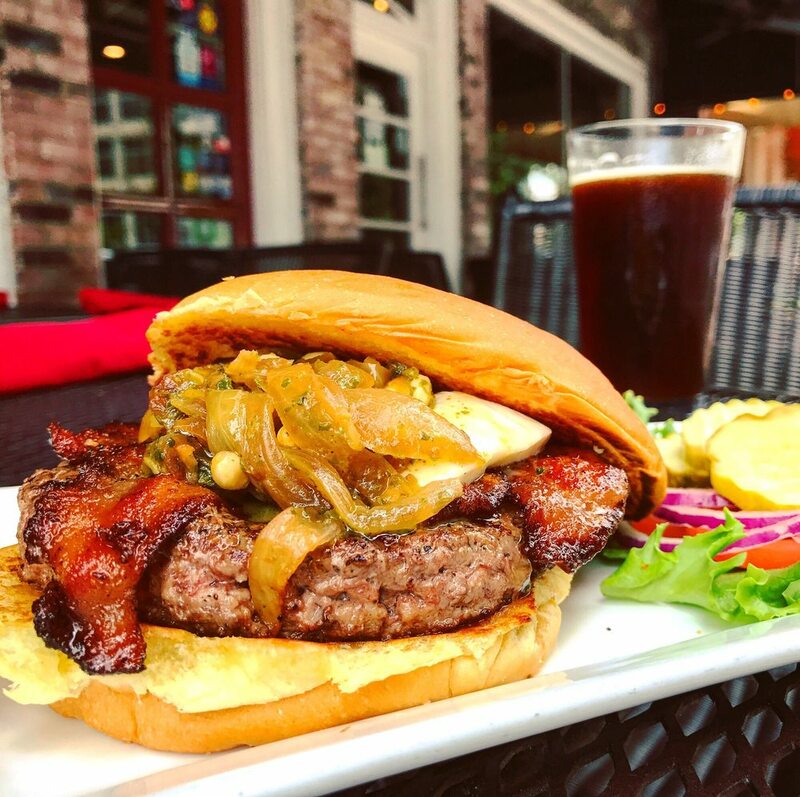 So, when people ask us for the best lunch spots or our favorite happy hour specials, we’re ready to answer. If there’s one thing we appreciate here at PA (besides Q4 leadership, of course) it’s good food and tasty drinks. Below is a roundup of our favorite places to eat, drink, and be merry in the neighborhood. Next time you come to our offices, make sure to try out a restaurant (or two), and let us know what you think. Risotto balls are a MUST at Pastaria! This is a great lunch spot if you’ve got a craving for Japanese food. David Rowan recommends the Nami Signature Tonkotsu. 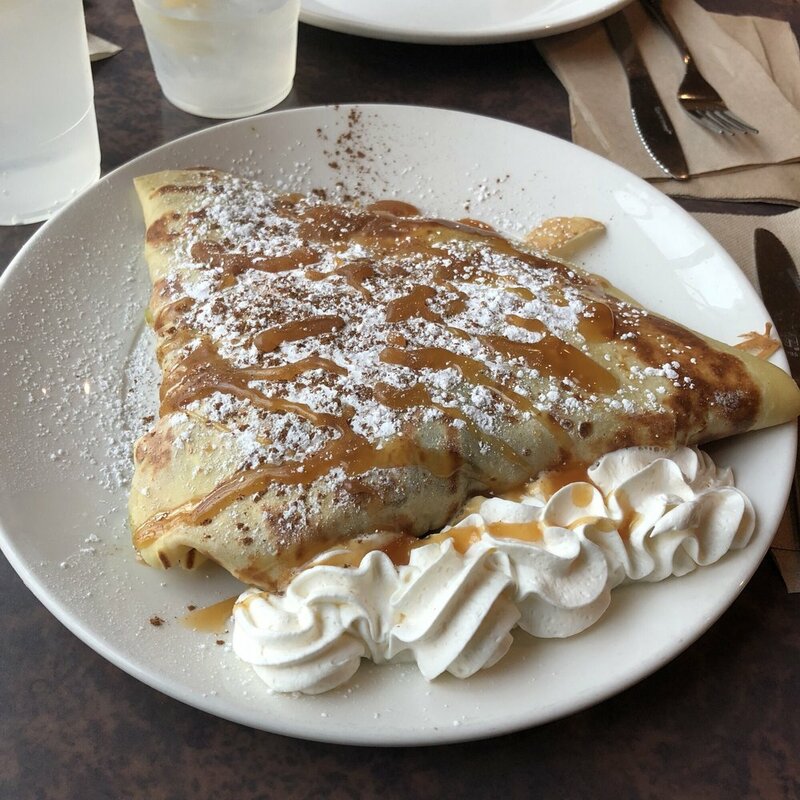 This caramel apple crepe sounds like the next best thing to a trip to France, right? This one is a favorite of our co-founder, Dr. Robert Lefton. A block away from our office at Maryland and Brentwood, you’ll find delicious crepes, salads, and sandwiches. We’re big fans of this casual Mediterranian spot here at Psychological Associates. Whether you’re in the mood for falafel or chicken kabob, this place has lots of healthy and delicious options. 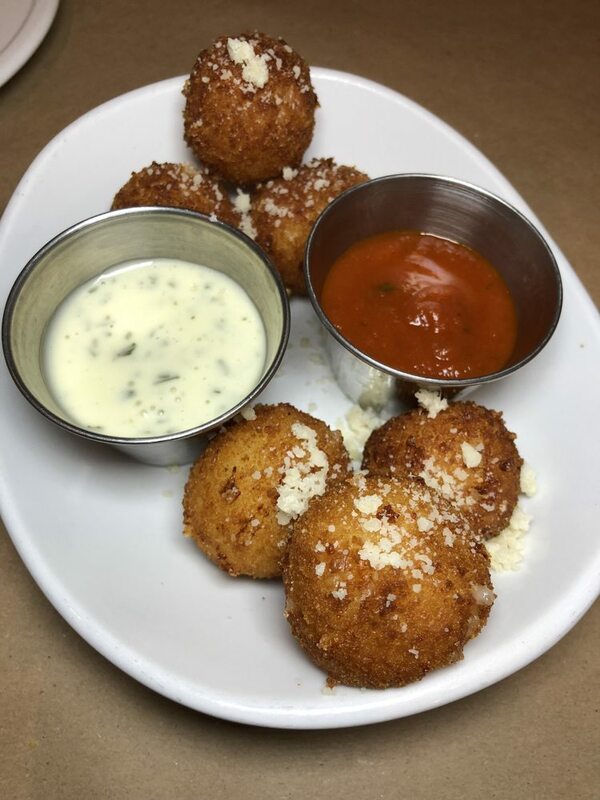 We’re such big Garbanzo fans, we ordered it in for everyone! We asked around, and there truly was only one winner in this category! Has our guide left you hungry for more? Make sure to check in with us for more recommendations next time you’re at Psychological Associates. Until then, happy eating!